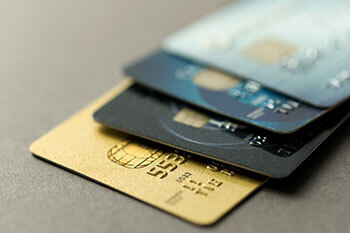 When it comes to spending pattern through credit card then picking up the right credit card is necessary. This ensures that you optimise reward points on credit cards. There are many banks offering credit cards and the key differentiator that prompts you to choose a card over another is the card’s purpose. For many people, the purpose of the credit card is to collect loyalty and reward points. 1. Travel cards: These cards offer cashback and reward points complimentary with your travel itinerary. The most common benefits provided by these cards include air miles, access to airport lounges and discounts on travel bookings. 2. Fuel cards: Most banks have tie-ups with either Indian Oil or HP and issue credit cards in partnership with them. 3. Shopping cards: These cards reward you for shopping at your favourite showrooms. In this category too, you will find cards offering discounts on all brands and specific brands. 4. Dining Cards: As evident, these cards reward you for eating out. From dining series of Citi to ICICI’s dining range, you can get up to 20% off on your diner bills.